WILMINGTON, NC -- A woman has been arrested after she tried to abduct babies from hospitals across the Carolinas, authorities said. 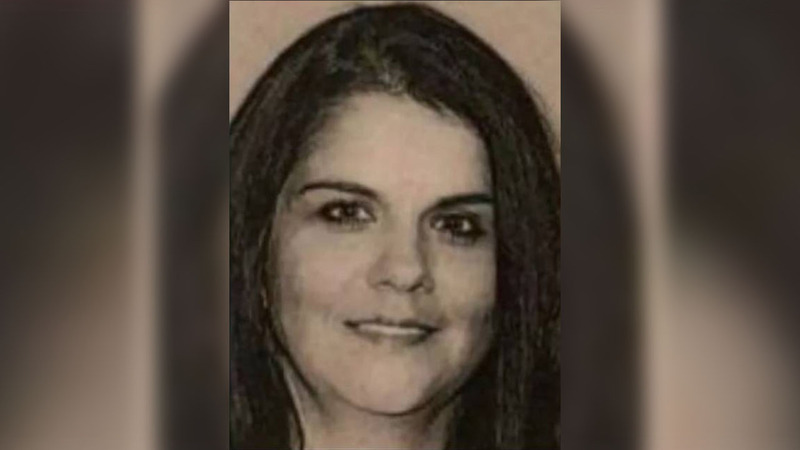 According to a New Hanover Regional Medical Center (NHRMC) Spokesperson, 36-year-old Linda Everett was trying to take babies from neonatal units across North and South Carolina. She was arrested in High Point and was charged with felony breaking and entering and larceny. WWAY reports the woman entered NHRMC without authorization earlier this month. According to Carolyn Fisher with New Hanover Regional, a woman presented herself at the check-in desk on April 5 at the Betty H. Cameron Women's & Children's Hospital, where she was denied entry. The woman eventually entered patient care areas without authorization, Fisher said. Seeing she did not have a visitor's badge, staff alerted hospital police, who responded and questioned her. No patients were injured or endangered. She was wanted on four warrants from hospital police. Click here for more stories, photos, and video on crime in the Bay Area and around the country.